Who doesn’t love a free trip to Walt Disney World? 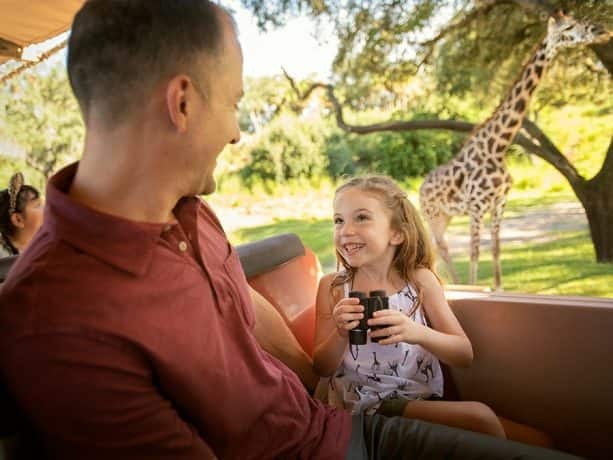 Now is definitely a great time to take a Disney vacation and we are especially excited about an opportunity for one of you to win an amazing trip for your family. 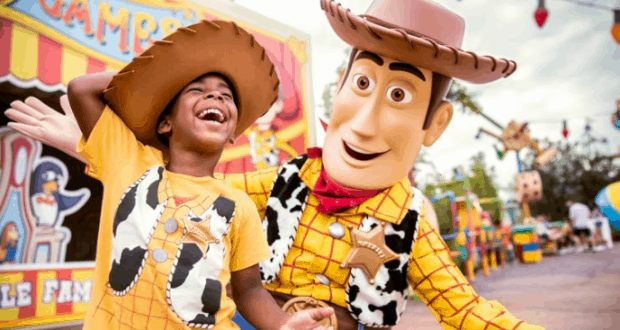 There are so many great things to do with the little ones like a stroll through Andy’s backyard in Toy Story Land, dance with Vampirina at the Disney Junior Dance Party or meet Mickey Mouse, himself. There is definitely tons of magic for everyone! 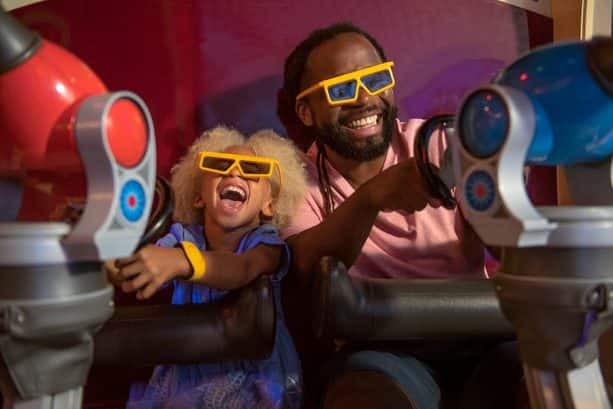 The amazing sweepstakes that Disney is offering is the Disney Junior “Discover the Magic Sweepstakes” to give an amazing vacation to family and their little ones. There is nothing more amazing than watching the amazement and magic in a child’s eye as they enjoy Walt Disney World. NO PURCHASE NECESSARY. Void where prohibited. Open only to persons who are 18 years of age or older; legal residents of the 50 U.S. or D.C. Starts 12:00pm (noon) on 1/28/19 PT; ends 11:59pm, 2/24/19 PT. Entry/Odds of Winning/Rules: Disney.com/DiscovertheMagicSweeps. Many will enter. One will win. Who would love to win this amazing trip?